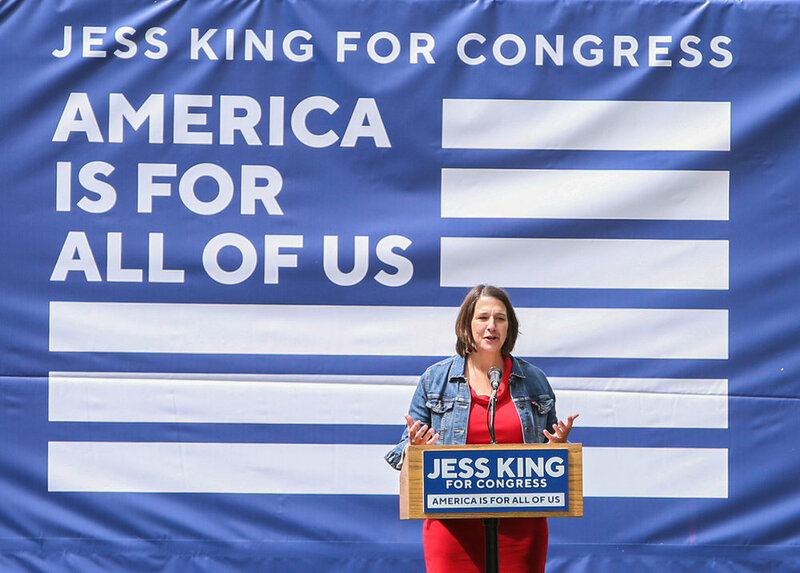 Jess King is running for Congress in Pennsylvania's 11th Congressional District. 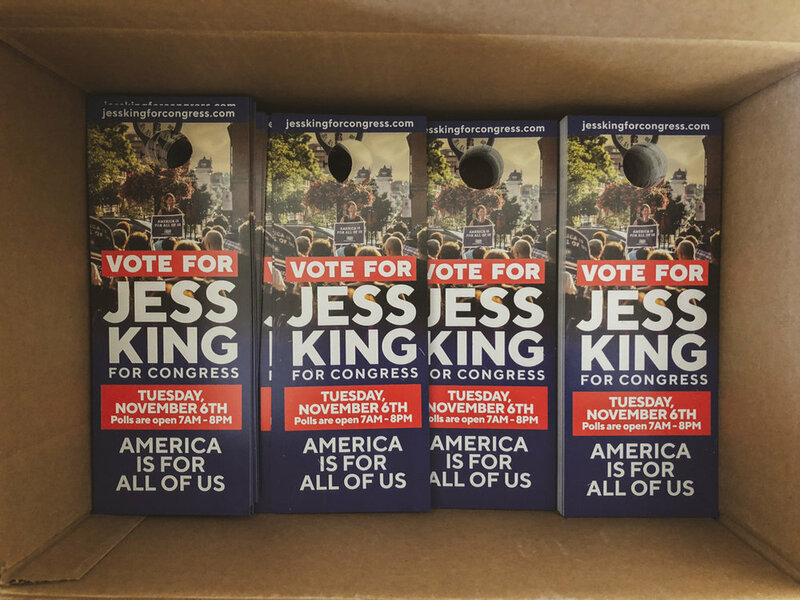 A working mom running against the grain in a historically conservative district, Jess needed a recognizable design to define her campaign and amplify the massive volunteer-led field operation she inspired. To unify all of the elements, we chose a clean and unique typeface for the campaign as well as a photo style that helped simplify the backgrounds overall. 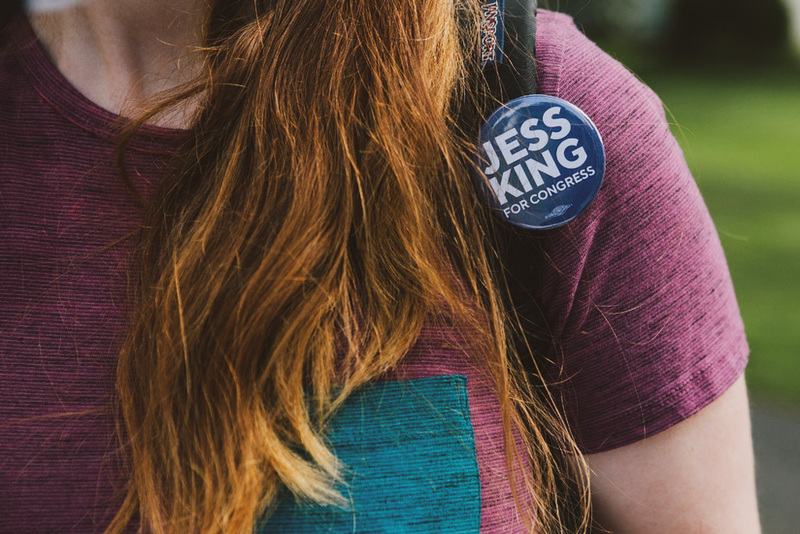 This type-focussed identity is bold when it needs to be, and can adapt to text-heavy door hangers and literature for canvassing materials with ease.